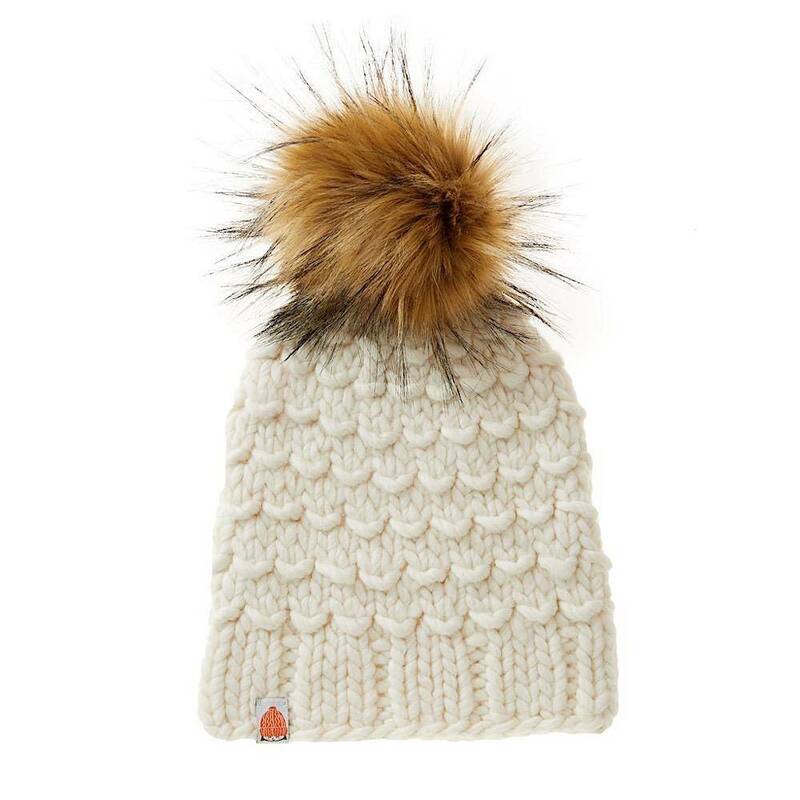 Looking for some fashionable AND amazingly warm sh*t to put on your head this winter? This is some of the best around! 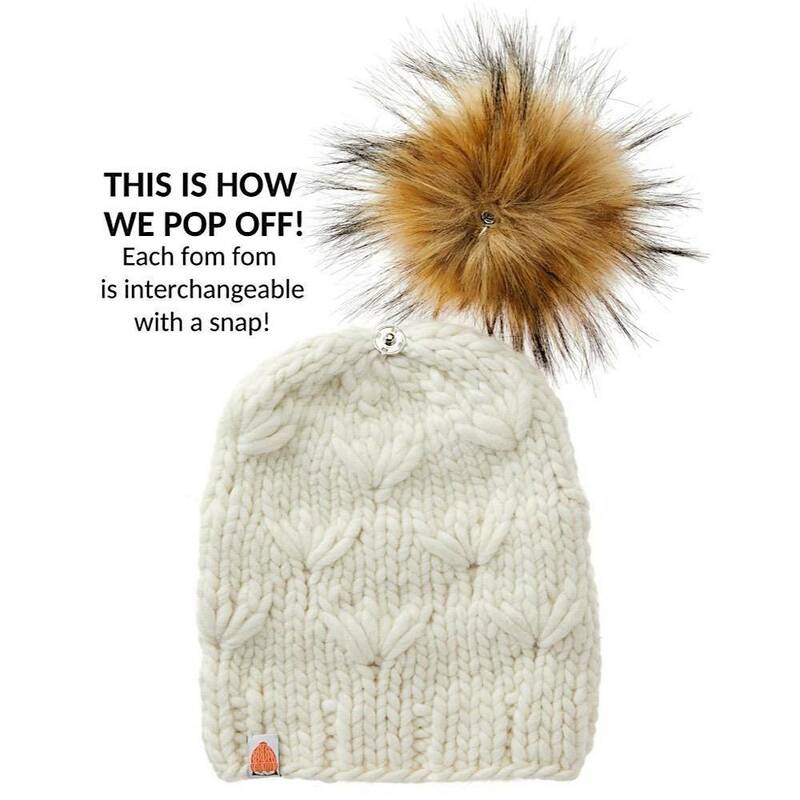 Made from super soft Peruvian merino wool, you can even snap off the faux fur pom pom to switch it out for a different color — or rock it pom-less! Either way, this beanie is ready for a long cold winter of looking absolutely fabulous. 100% merino wool with a detachable faux-fur pom pom. Designed in New England, handmade by talented female artisans in Peru.